Ice Test Center Information and first-hand Christmas Gift Tipps! As so many of you outdoor fans can relate to, we can hardly wait for the first real taste of winter! In order to be well equipped, we’ve got the AUSTRIALPIN Ice Test Center newly outfitted. Click here, to learn at where (which distributors, ice parks, and ice towers) you can test out the K.ICE.R. In addition, we’ve prepared a couple of gift recommendations that you can use, for example, for christmas. 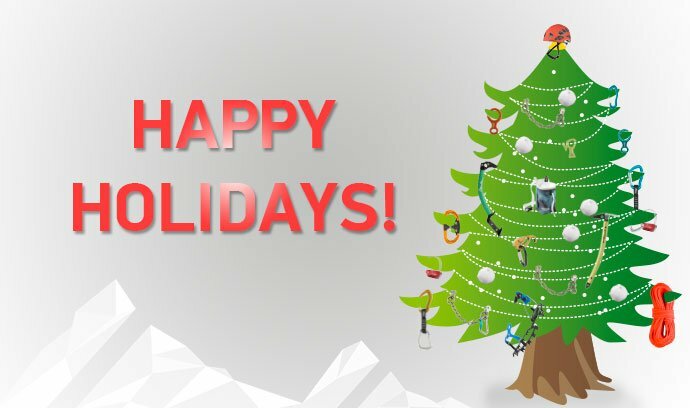 The AUSTRIALPIN Team wishes you a wonderful holiday season. Why, how come, what for? But first and foremost, where? K.ICE.R is the High-End tool for steep ice and mixed. The approved geometry of the K.ICE.R pick enables perfect precision and impact power. But the question remains: Where can I rent and test out K.ICE.R? With PAPNU we are presenting a new Chalk Bag that perfectly matches function and design. 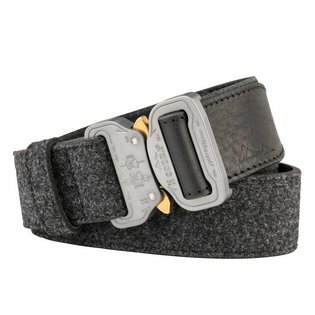 PAPNU is made out of a special, tear-resistant paper, made in Austria and weighs in at a super-light 56g (without supplied waist belt). 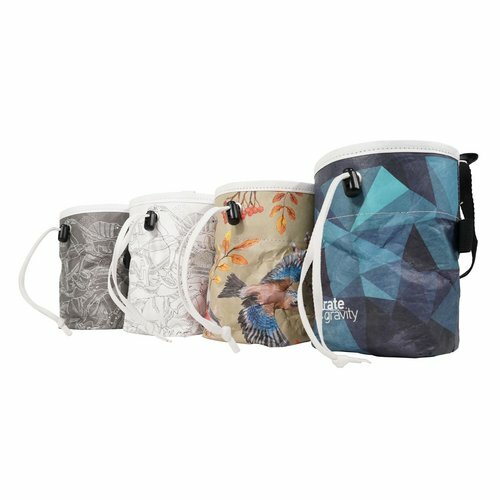 This stylish and robust Chalk Bag is waterproof, 100% vegan and can be washed at 40 °C in a washing machine. All of the raw material for this quality product comes from the EU. Take part at our christmas lottery on facebook and win one of four PAPNU chalk bags. A second, even more robust version of the well established FISH autotube adds more to the name GOLD FISH than just it's color. 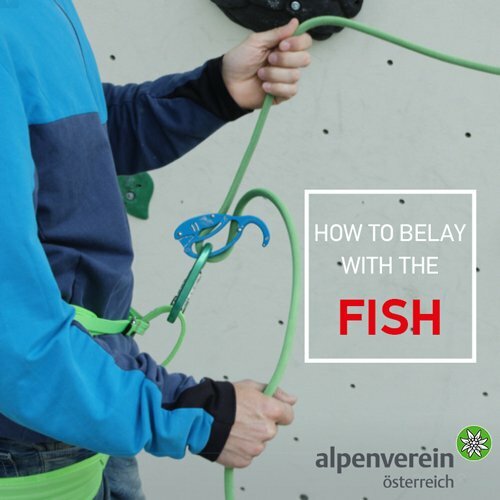 Just like the FISH, the newly designed GOLD FISH comes as a set: The belay device is available in eye-catching gold with the standard anodized coating. The HMS RONDO Selfie 3-way-autolock is covered with Hard CoatTM, a specialized anodized coating. Thanks to its double strength and higher base-hardness, this coating offers higher robustness and therefore a much longer lifetime - perfect for frequent use. Video provided by "Österreichischer Alpenverein"
COBRA®, the strongest and safest buckle worldwide, enjoys cult-status among those who trust their life to a small piece of aluminum. 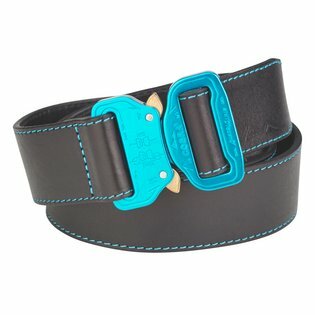 With the COBRA® belts from AUSTRIALPIN this renowned accessory can now become a part of your daily wardrobe. 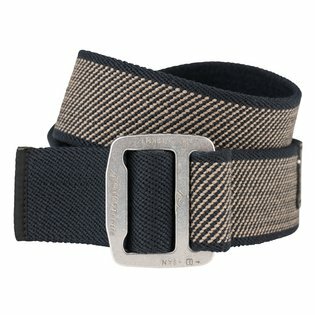 The COBRA® belts are available as leather belts with Loden appearance, as a smooth leather belt or in the textile version with elastic or inelastic webbing and COBRAFRAME buckle with 5 different sizes each. 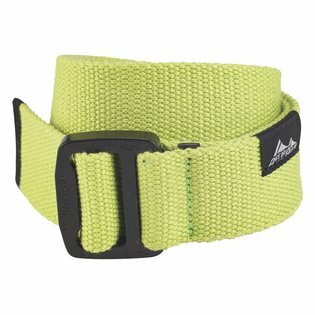 Kiwi-green colored textile belt with black COBRAFRAME thread back buckle. The new Data Protection Law of the European Union (GDPR) sets new standards for the transparency and responsibility of companies which work with and process personally provided data. We are taking this opportunity to inform you about the protection of your personal data, as well as about the rights you have as regards receiving this newsletter. The protection of your data is a matter of great importance to us. Thus, it goes without saying that the personal data which you provide us in the course of sending you this newsletter is not supplied to any third party. You can at any time make use of your right to correct (update) the data, obtain information regarding the data or delete the data. Simply send us an email with your specific request to datenschutz@austrialpin.at. In what context, and to what extent, and for what purpose we and our business associates process the data obtained from you can be read in our Data Protection Declaration.